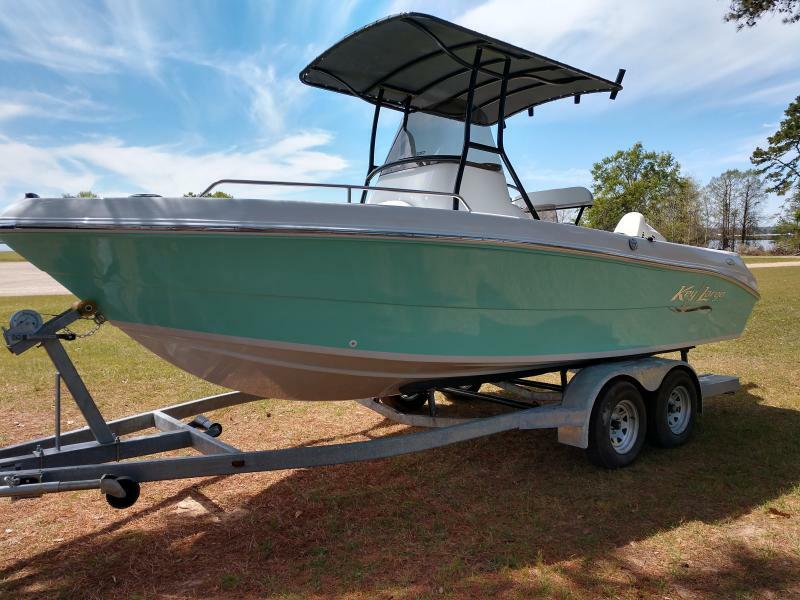 Come in today and trade out of that old fishing boat into this brand new 2019 Ocean Pro 210WI center console. 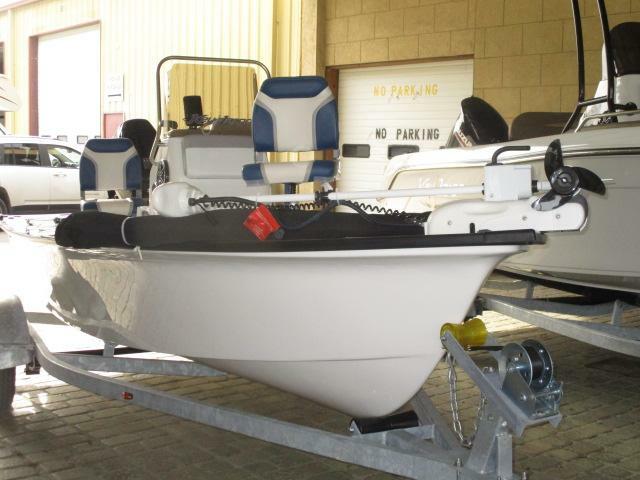 This boat is equipped with Helix 7 GPS, locakable walk in center console head, anchor locker, rod holders and much more. 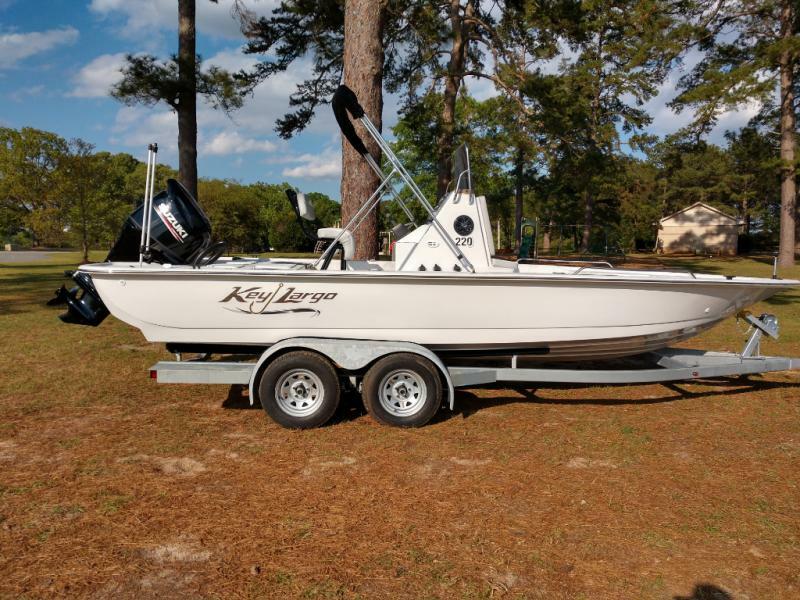 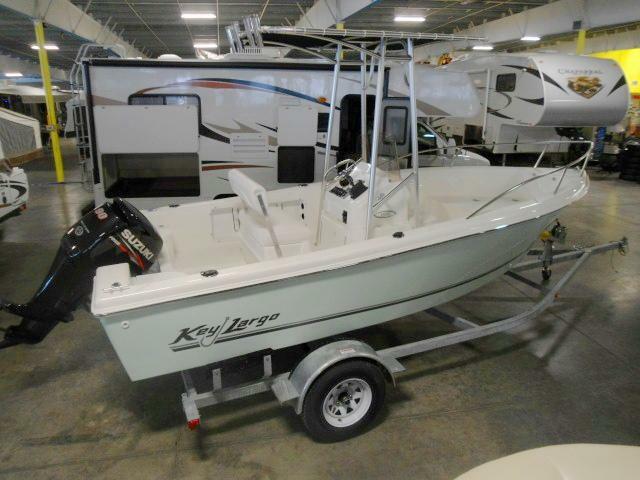 Spend a day fishing in this new 2019 Key Largo 161 Bay Center Conlsole. 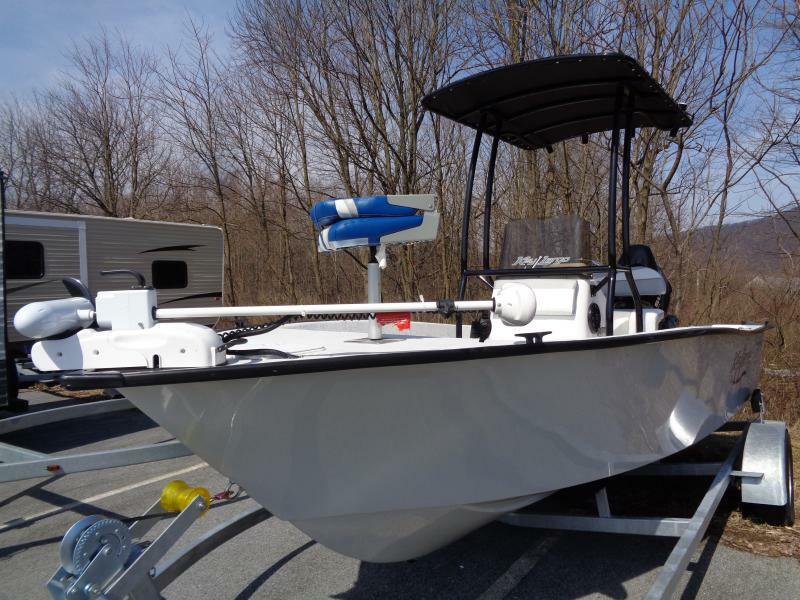 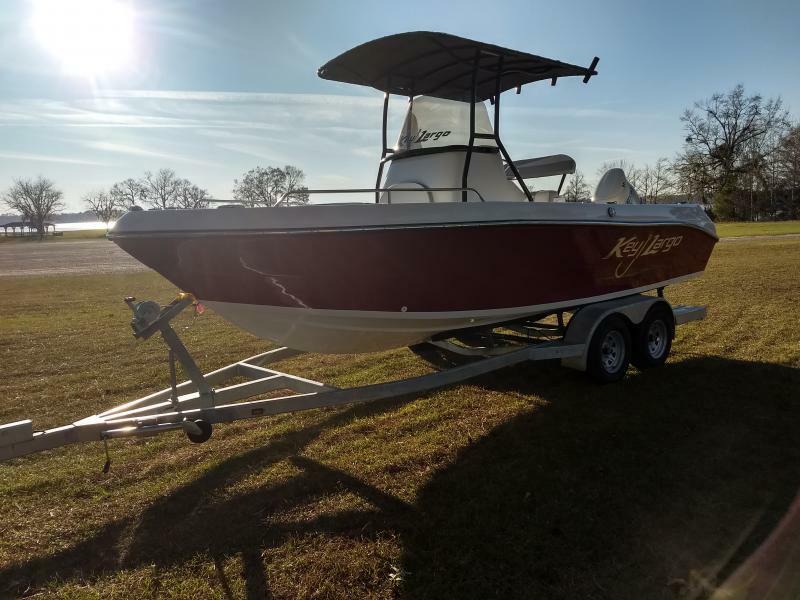 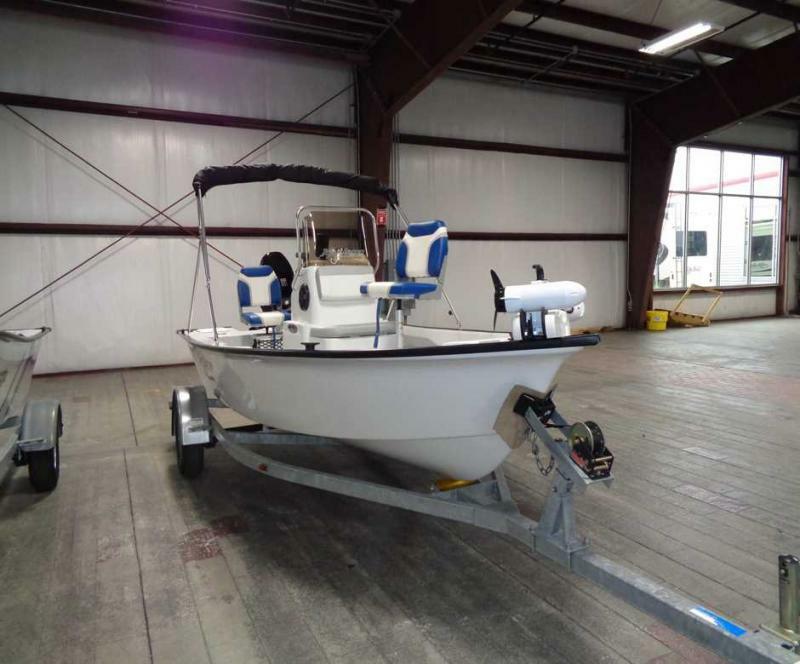 This boat is equiped with 50hp motor, trailer, bimini, trolling motor and much more. 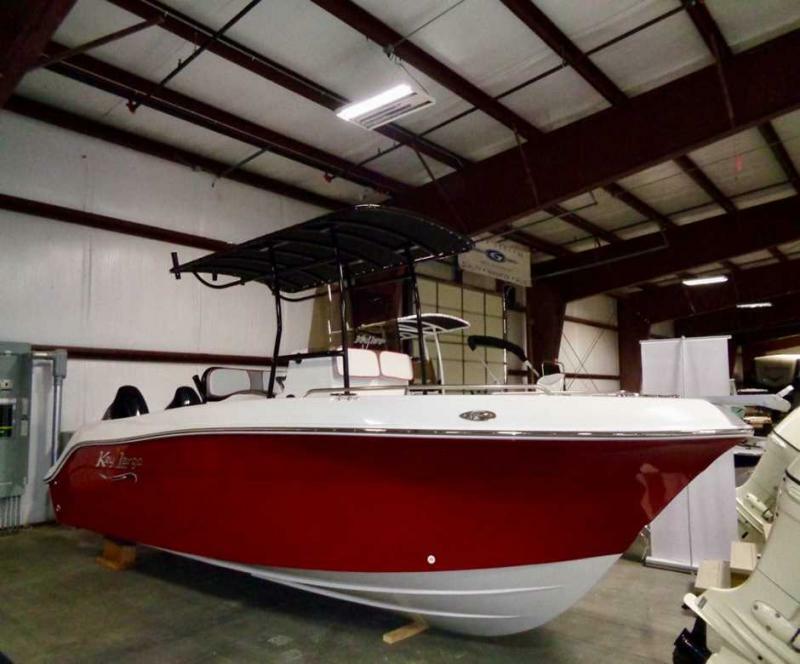 Stop in and see us today and ask about on the spot financing. 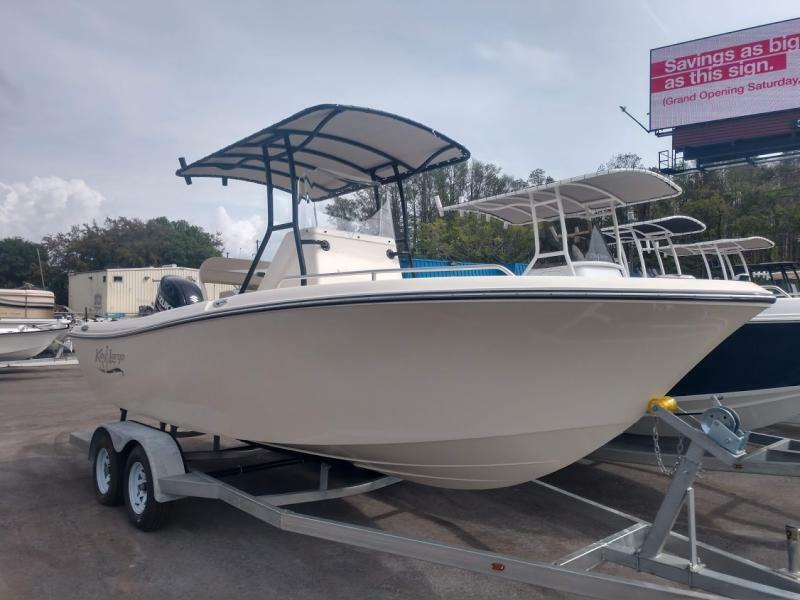 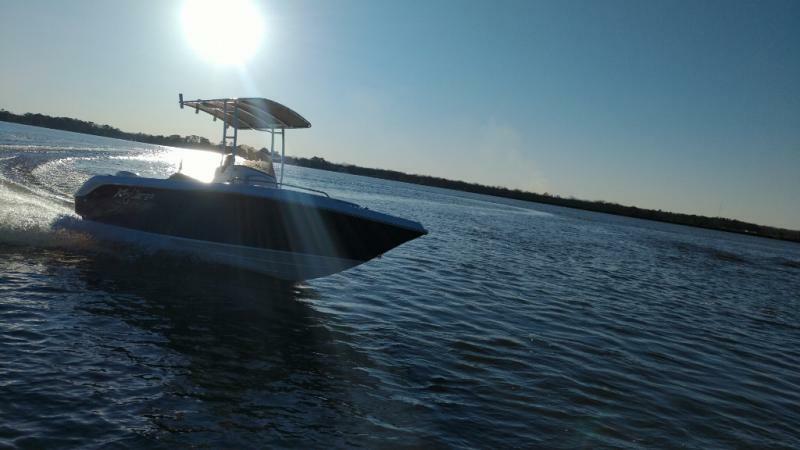 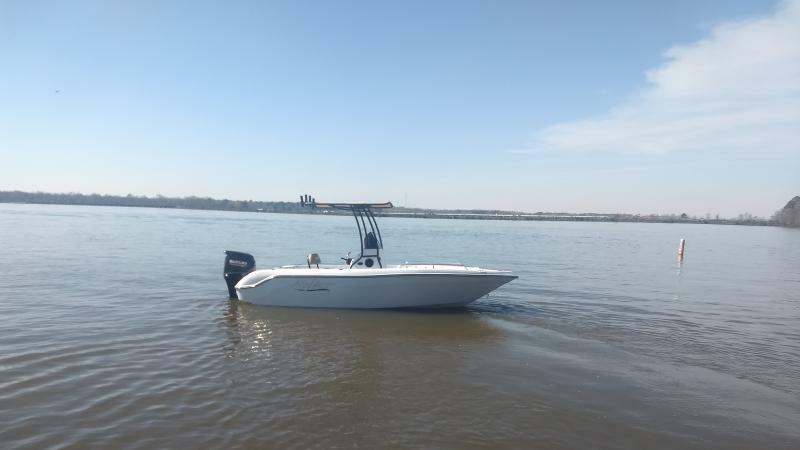 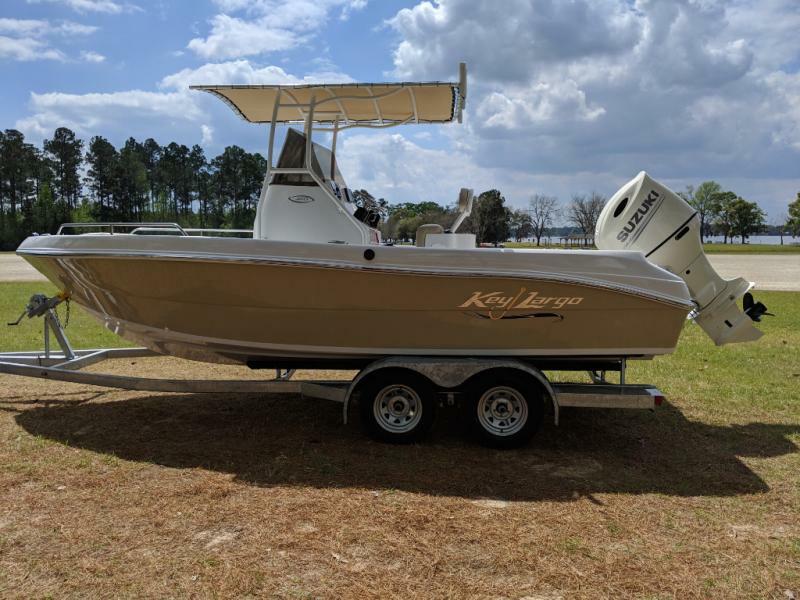 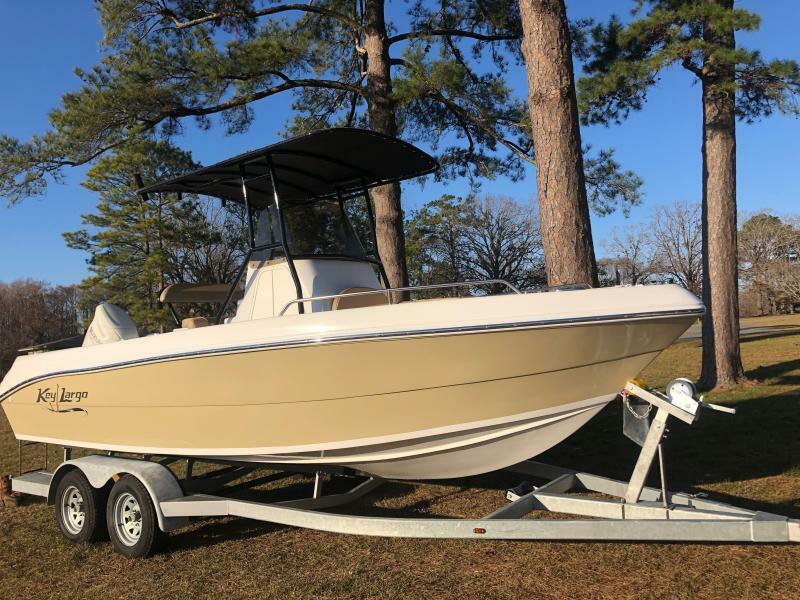 Come in today and trade out of that old fishing boat into this brand new 2019 Ocean Pro 2100WI center console. 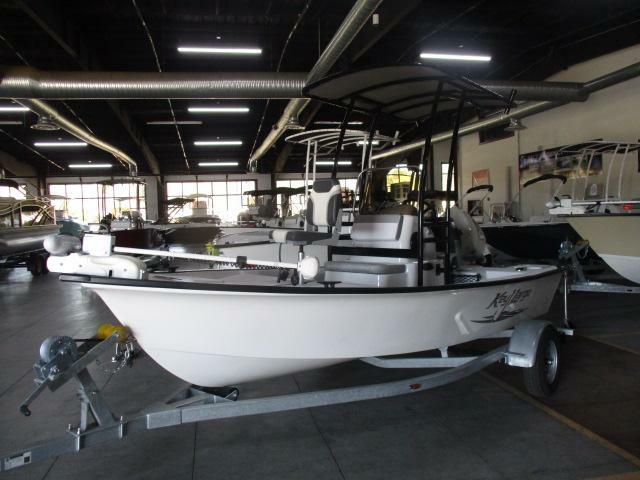 This boat is equipped with Helix 7 GPS, locakable walk in center console head, anchor locker, rod holders and much more.